Microsoft Outlook stores all data in the form of OST file in offline mode. This OST file contains all Outlook mailboxes component including Inbox, Outbox, Sent Items, Drafts, Contact, Calendar, Tasks, Notes, Journal, Deleted items etc. 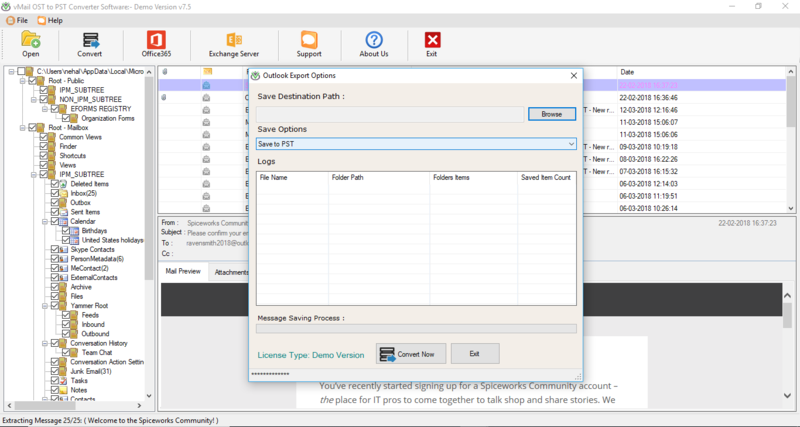 Outlook users can access all data from offline OST file whenever the connection to Exchange Server is not available. But if OST file is corrupt and data is inaccessible, to make data accessible again, OST file need to convert to PST format. 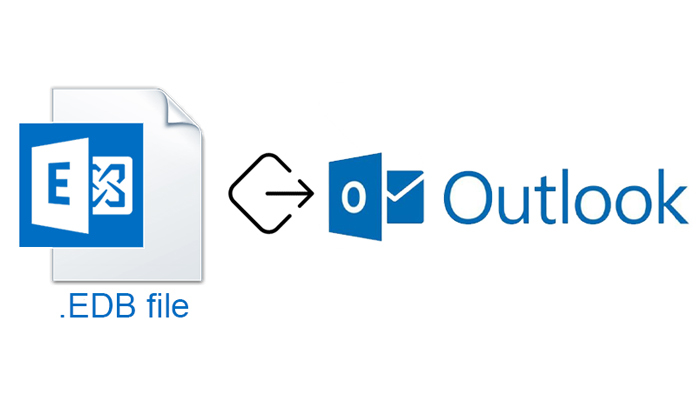 There are two methods, which Outlook users can use to export data from Outlook OST file. 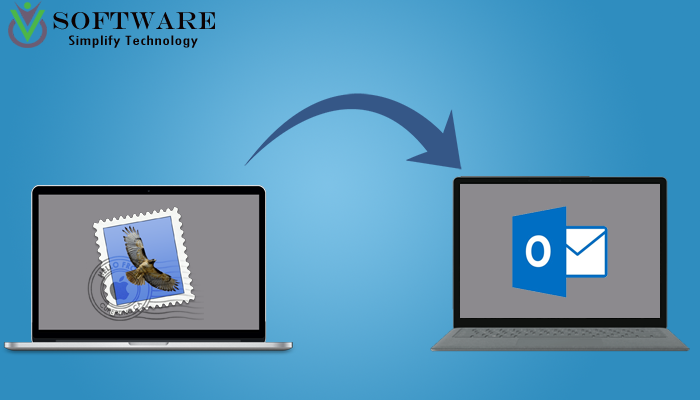 Manually Export all from Outlook Software itself using Import/Export Feature. Easy and Quick OST to PST conversion method using a third-party software. Method 1- Export data using Outlook Import / Export option. There is an option of Import / Export in MS Outlook Software for Windows, which allows users to export offline OST data to Outlook PST. You have to perform following steps to perform this process. Open Outlook application on your Windows PC and click on File tab. From the left menu select Open and Export option. Now choose Import / Export option, which will open Import and Export Wizard window. Here select Export to a file option and click Next, Now you will see another box of Export to a file. In Export to a file box select Outlook data file (.pst) and select Next option and then Export Outlook Data File pop-up windows open. In Export Outlook Data File, select all Outlook components or data (all email folders, deleted items, contacts etc.) which you want to export and click Next. Next in Save exported file as option click browse button and select folder where you want to save exported data and then click on Finish button to export all Outlook data as PST. Now, a new window Create Outlook Data File appears, here you can create a password for protected PST file. Performing all the mentioned above steps correctly, you can export all data from MS Outlook OST file as PST format. Chances of data damage or loss. Connection to Exchange Server is required. Unable to extract data if OST file is corrupt. 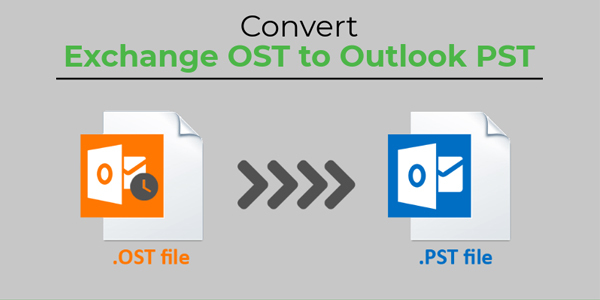 By using a third-party OST to PST Converter Software you can easily export all data from OST file. This process is nearly automated in this method, you have to perform a few steps. 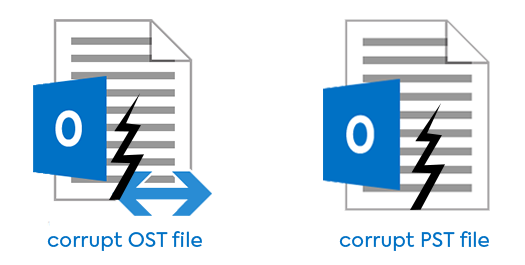 With this method, you can export all data as PST even if OST file is corrupt or damaged. Here, there is no risk of loss of any data with this software. And this tool also offers many more file type options to export OST data. Download OST to PST Converter and install on your Window PC. Run the program and click Open. 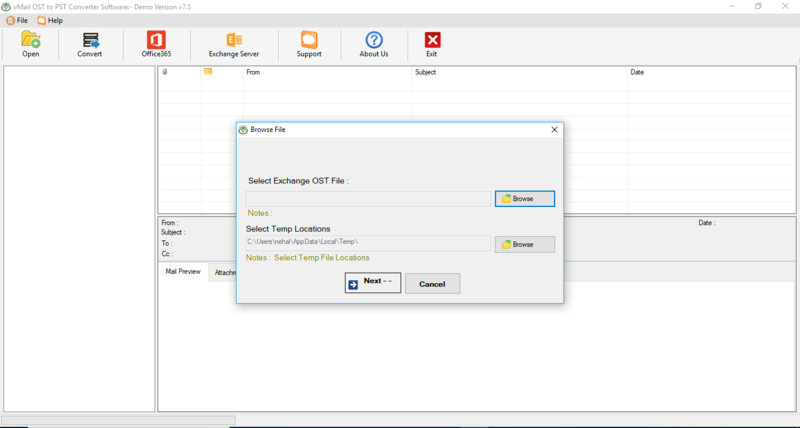 Here select OST file in Select Exchange OST file option and click Next. Now select Convert option and choose Destination Path and PST in Save Option. At last, Click on Convert Now Button to start the conversion and this will export all data as PST file.